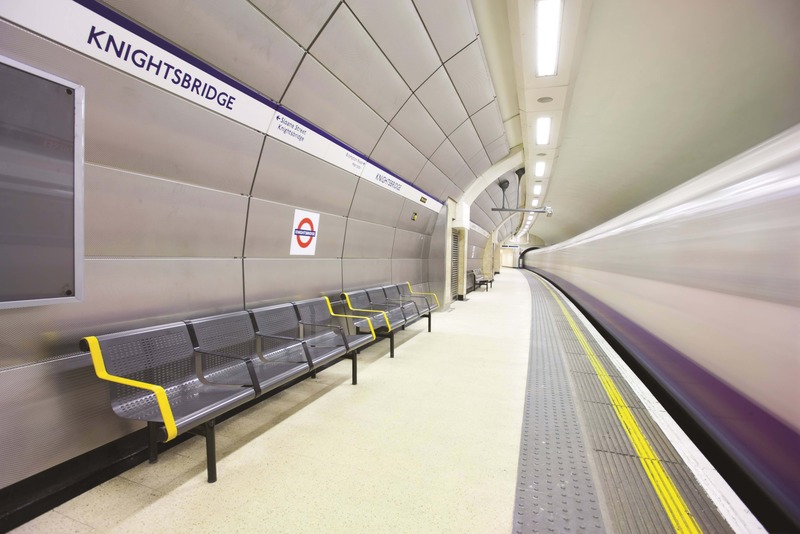 We were commissioned to carry out the designs for the PPP Station Modernisation and Enhancement Programme of works on the Piccadilly Line with Tube Lines and Morgan Est. Works were carried out to deliver a scoped menu of enhancements. We evaluated individual stations to consider their physical characteristics, integrity and viability against the scoped menu. Identifying any listed status and features of significant historic importance requiring special attention. Aiming to achieve a balance between the station’s heritage and current technology, and a commonality of detail across the line. As founder members of the DfT JV we carried out a consultant role with client Tubelines and contractor Morgan Est in an incentivised Tri-partite partnering agreement. 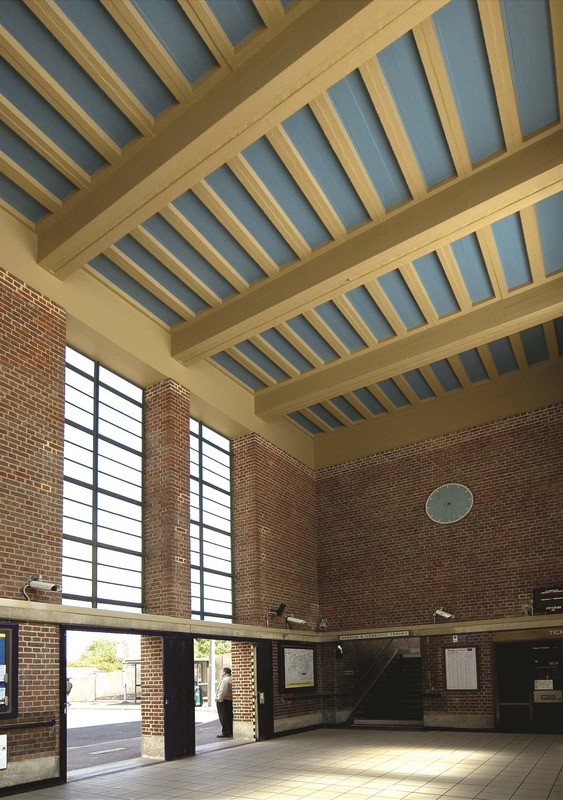 Our awarded Piccadilly Line stations were considered important examples of earliest Modern Movement buildings, designed specifically in an identifiable British Style.